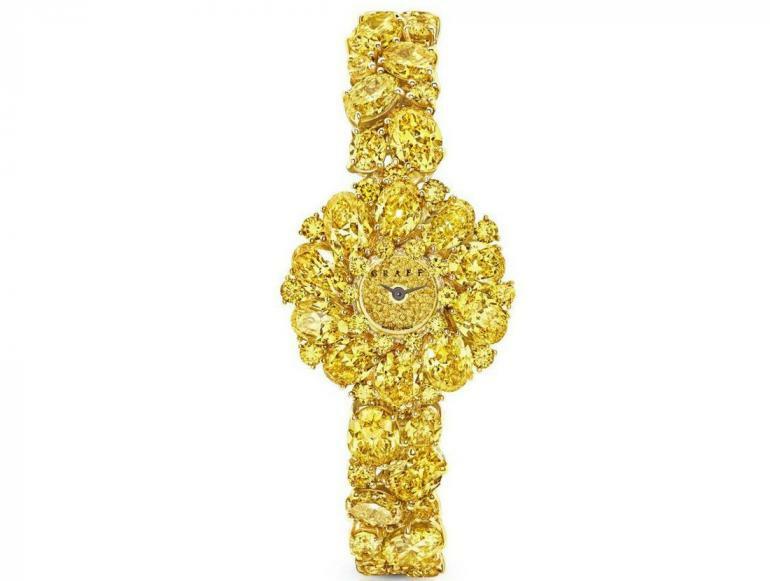 If an extravagant and embellished watch is on your shopping list this year, our recommendation would be Graff Diamonds. 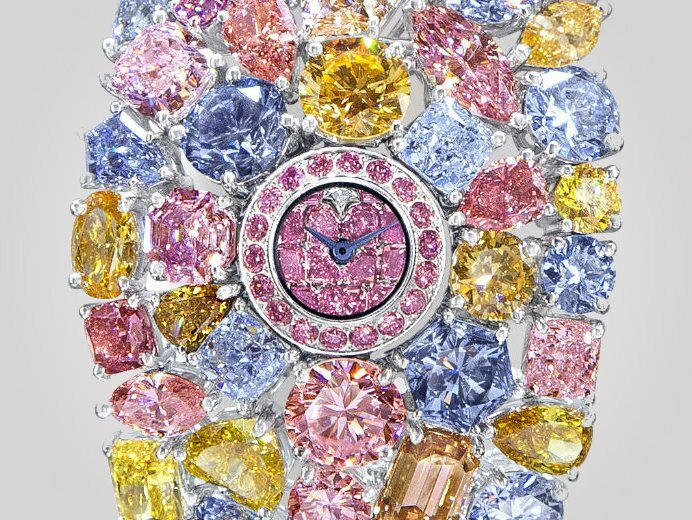 Their Fancy Vivid Yellow Diamond watch is part of the celebrated 2019 edition of Baselworld, and it has us doe-eyed. For diamond amateurs, let us tell you that yellow diamonds are a rare find, and it takes years for the artisans to set the diamonds in a timepiece or a piece of jewelry. 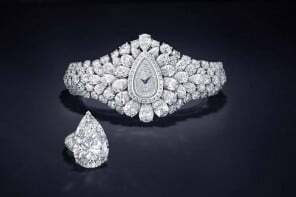 Graff Diamonds have always been a name synonymous with grandeur, elegance, and expertise, and hence the brand this year is unveiling a host of jeweled-adorned watches. These two yellow diamond watches that Graff is showcasing are both made using the hardest-to-find yellow diamond color: Fancy Vivid yellow. Because Graff is a family owned and operated the company, a host of Graff family members are part of the organization from start to finish – meaning each of the more than 120 diamonds used in these two watches was most likely hand picked by a Graff family member. Each watch is built in 18-karat yellow gold to underscore the brilliance of the yellow diamonds, and each features diamonds in round and fancy ovals that are meticulously set by hand, as well as finished and polished by hand. 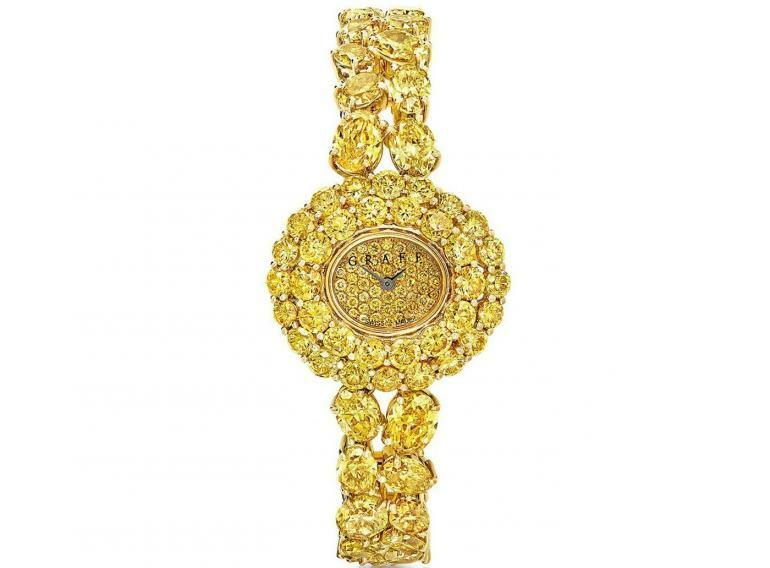 The GW9701 Round Graff Fancy Vivid Yellow Diamond watch is set with 211 diamonds weighing an incredible 59.25 carats. 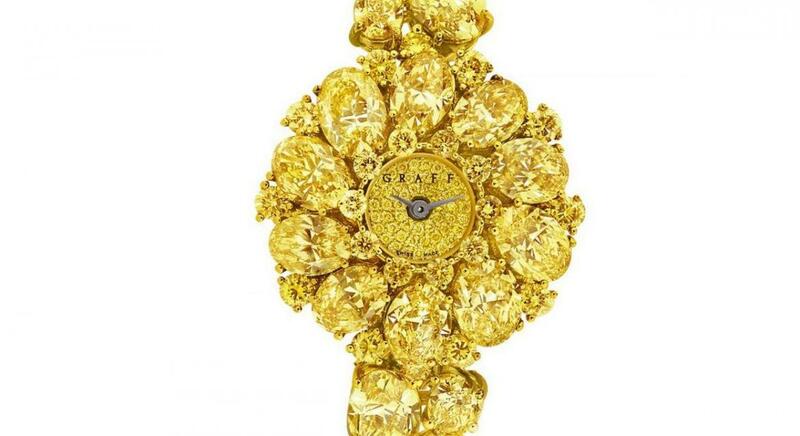 The GW9639 Graff Fancy Vivid Yellow Diamond Watch with an Oval dial consists of 60 diamonds weighing 25.85 carats. Both watches house Swiss-made quartz movements. The third yellow diamond watch is under wraps until Baselworld. Each watch features a spectacular invisible setting further showcases the shimmer of yellow. Additionally, the bracelets – also set with diamonds – are created using a Graff in-house developed jointing system so that they are supple and ergonomically flexible, but also optimize the beauty of the stones thanks to the setting. The system was conceived of and devised by Sam Sherry, Graff’s Head of Technologies, who deftly blends skill and craftsmanship with elegance. 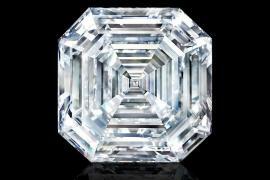 Every step of the watchmaking and gem setting process is done in house by Graff and is carefully documented. 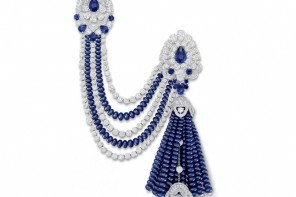 Gold bracelets, cases and bezels are meticulously carved to make way for the stones, which are set by hand. Each step is time-consuming and tedious, with some steps requiring days upon days of work. 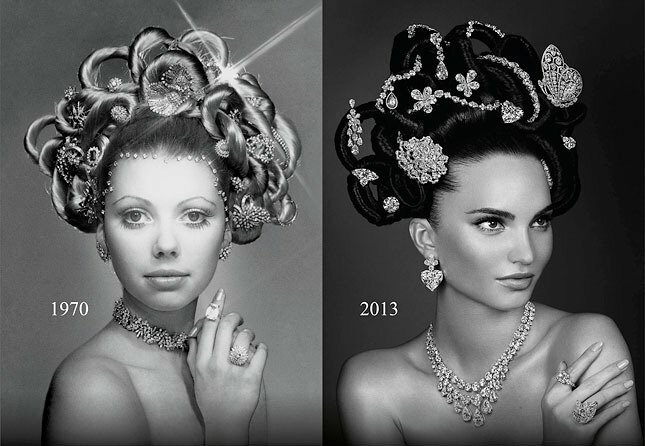 In the end, though, the jewels of time are worth the wait. Unfortunately, the prices of these beauties are only available on request.